A scathing report from the director of Head Start at the Department of Health and Human Services detailed what it called "deficiencies" by the school system to correct teacher behavior involving Head Start instructors who used humiliation and corporal punishment to discipline children as young as 3. ADELPHI, Md. — Citing the Prince George’s County Public School system’s “failure to timely correct one or more deficiencies,” federal officials have ordered the termination of a $6.3 million grant for Head Start in Prince George’s County after a report detailed incidents of abuse and poor teacher training. The report said Head Start teachers should have been using positive methods to “guide behavior” but, in several cases, were using methods of humiliation and corporal punishment. The Head Start program is an early childhood program largely funded with federal dollars. Follow-up checks revealed another case in June in which teachers at James Ryder Randall Elementary School Head Start Center reportedly disciplined two children for misbehaving at nap time by having them hold boxes with heavy objects over their heads and ignoring one of the children who was crying and calling out to a teacher. 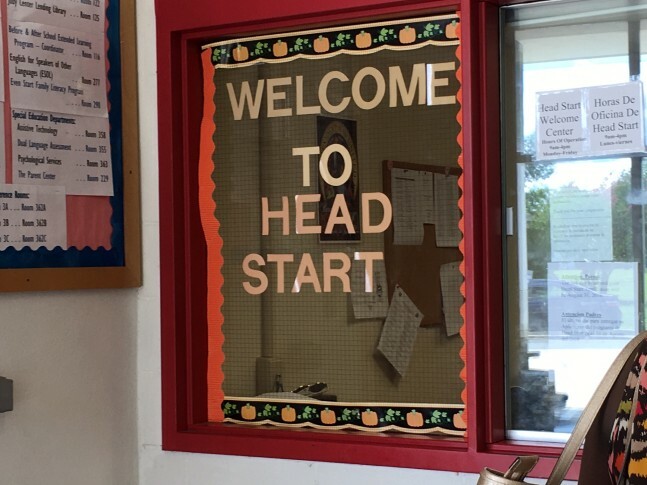 The Head Start program is administered through the Judy Hoyer Family Learning Center in Adelphi. The program serves 932 children. School officials sent out an emailed statement in response to the news, but the statement made no reference to the status of the Head Start teachers cited in the federal report or whether the school system was aware of the behavior that led to the termination of the federal grant. Raven Hill, a spokeswoman for Prince George’s County schools, said the school system’s communication office would provide more information later Wednesday.